On April 27, the grand inaugural meeting of Indonesia Fiber-To-The-Home Association (IFA) was held in Jakarta, capital of Indonesia. Mr. Chen Huixiong, General Manager of PT Yangtze Optical Fibre Indonesia (YOFI), attended the signing ceremony for the establishment of the IFA. A number of products of Yangtze Optical Fibre and Cable Joint Stock Limited Company (YOFC with the stock code: 6869. HK) were brought by YOFI to debut at the inaugural meeting; they include optical fiber products, FTTH products and solutions, AOC cable solutions and air blowing micro cable solutions and so on. Indonesia’s Communications Minister Rudiantara, Indonesian Institute of Communications President Krisiono and other leaders from Indonesian communications circle, local telecom operators and a large number of professional visitors came to see these products, juicing up the atmosphere. Indonesia is the world’s fourth most populous country. 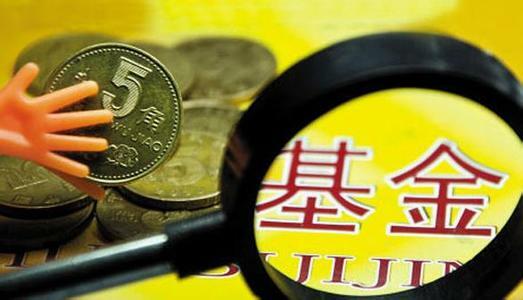 Recent years have seen political stability and steady economic development in this country. However, its telecommunications industry develops relatively slowly, with low Internet and broadband penetration rate. To this end, the Indonesian government launched a national broadband program to vigorously promote the development of Internet and broadband. Thus, the local optical fibre and cable market has huge demand potential. 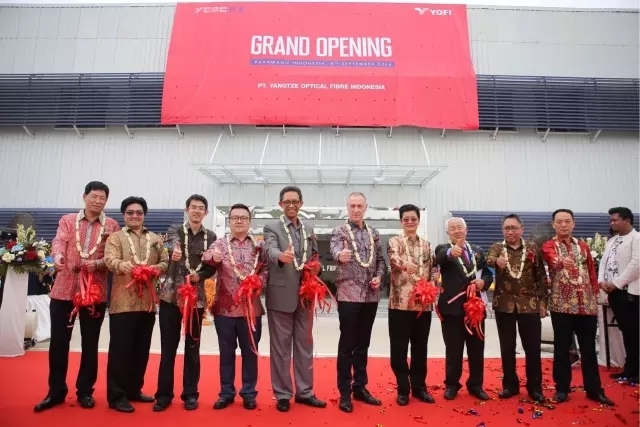 Under such a background, YOFC, as the world’s leading optical fibre and cable supplier, established a joint venture with Indonesia’s PT Monas, i.e. PT Yangtze Optical Fibre Indonesia (YOFI). It is YOFC’s first overseas optical fibre joint venture, a milestone of the overseas expansion of YOFC as a listed company. Upholding China’s “Belt and Road” development strategy, YOFI will follow the business development direction of YOFC, keep a foothold in Indonesia and expand its businesses to the surrounding countries and regions, with a view to becoming the most influential optical fibre and cable supplier in Indonesia and even the ASEAN region.